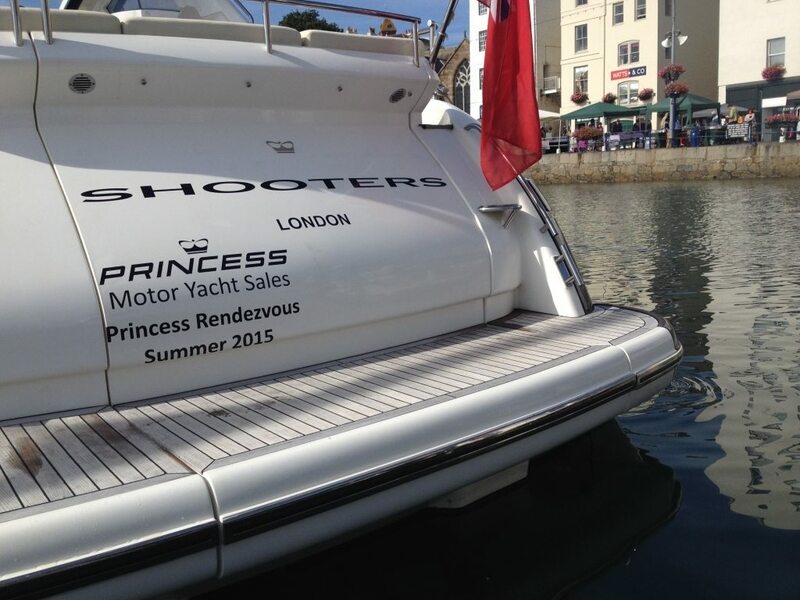 Princess owners will shortly be invited to embark on the 2nd Guernsey Rendezvous, joining a flotilla of Princess Yachts as they head for the Guernsey shores during July. 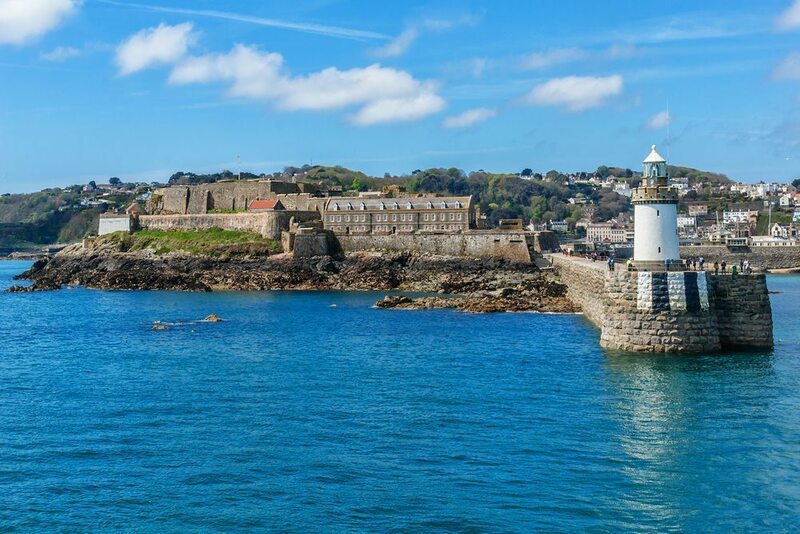 This year, our rendezvous takes place from the 21st to the 24th July, starting out from UK shores, and cruising across the Channel to beautiful St Peter Port in Guernsey. 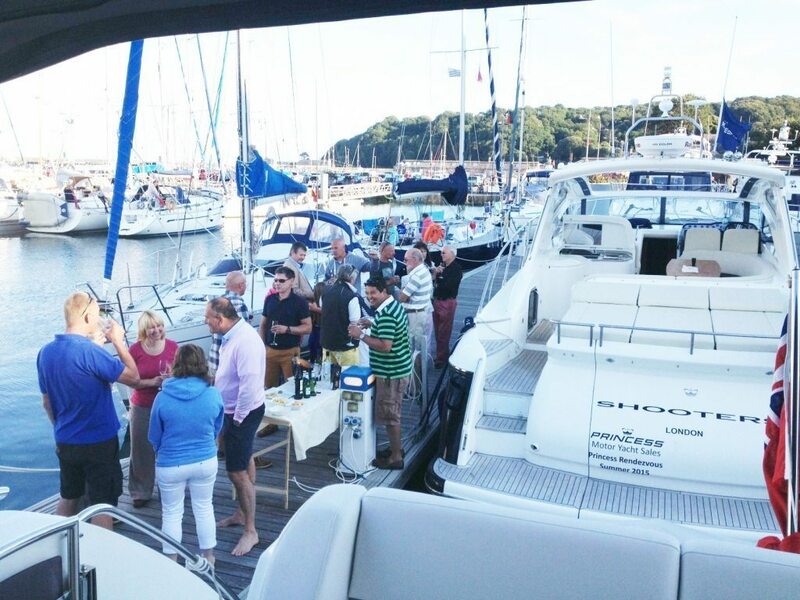 The event is a fantastic opportunity for owners to join together for a relaxing weekend on-board, organised and supported by Princess Motor Yacht Sales. Whether you are a seasoned boater, or starting out, everyone likes the chance to share stories, compare notes, or just enjoy the company. 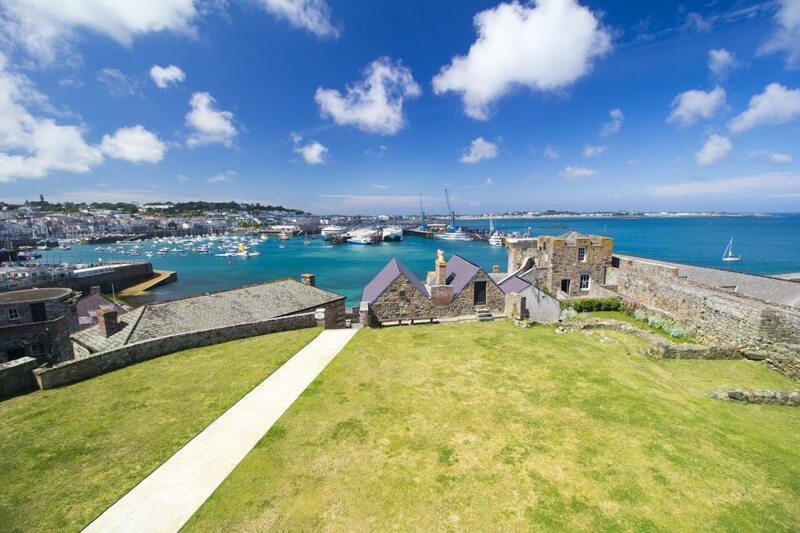 The itinerary is typically relaxed, so you can participate as little or as much as you like. 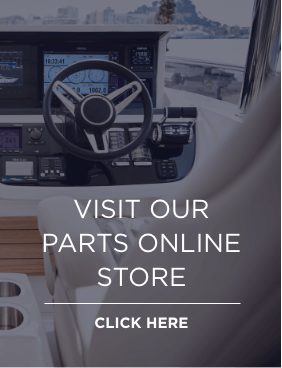 What we do promise, is to provide support in exploring further afield and a spot of technical advice from one of our technicians or yacht captains should you need it!